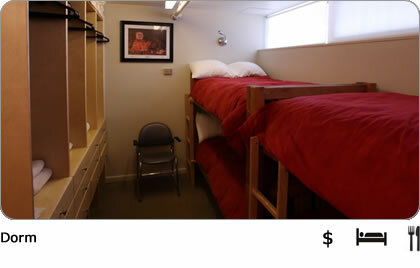 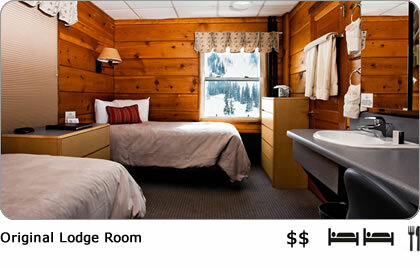 The Lodge has 57 rooms ranging from large, slope-facing corner rooms to small dorm rooms. 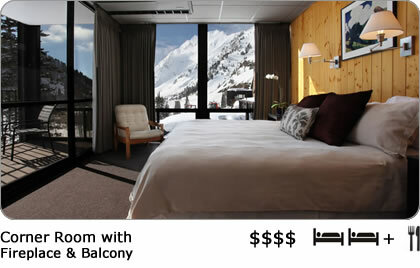 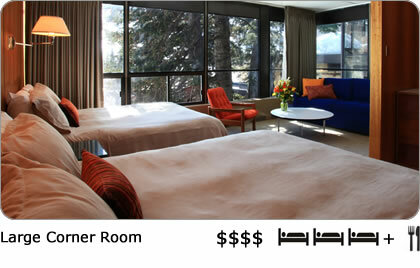 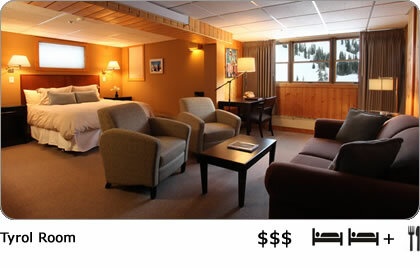 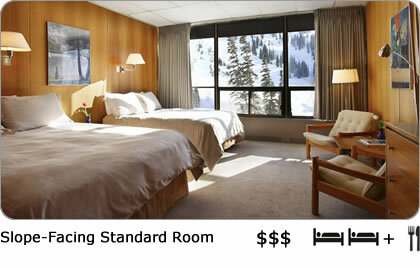 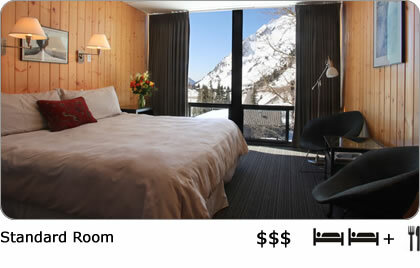 Several rooms have a fireplace and private balcony facing High Rustler, Alta’s famous ski run. 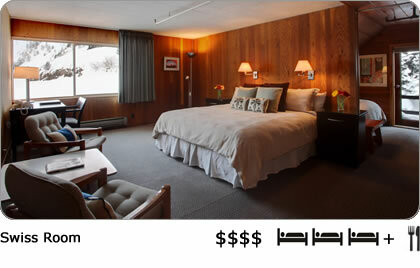 In keeping with our traditional lodge atmosphere, there are no televisions in our guest rooms; free wireless internet access is available in guest rooms and throughout the Lodge.